8 Prestashop Certified Developers. We Are Gold Prestashop Web-Agency. 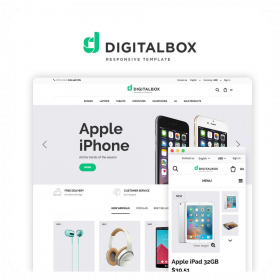 15+ Prestashop Responsive Themes for Different Businesses. 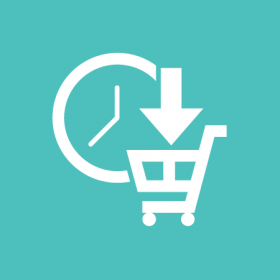 This module updates Prestashop standard checkout process and requires just one page to complete checkout. Customers may register as guests to confirm the order and make a purchase. Template for selling craftwork and creative design stuff. This is the official PrestaShop modules and themes shop of the BelVG company, where you can find PrestaShop extensions developed by certified professionals. 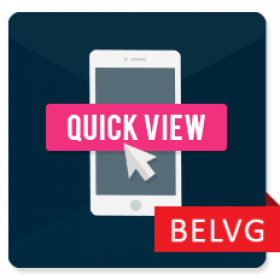 Rest assured that every PrestaShop extension by BelVG will deliver you the precise solution you are looking for and will prove to be both functional and user-friendly. Choose from one hundred and three PrestaShop modules from 10+ categories like Administration, Advertising & Marketing, Checkout, Content Management, Ordering, Prices & Promotion, Search & Filters, Social Networks and others. Apart from thematic variety, at our store you will find PrestaShop extensions of different versions compatibilities - from PrestaShop 1.6 to 1.7.5. 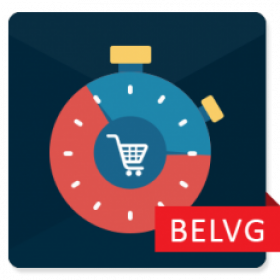 The price range of BelVG’s addons for PrestaShop greatly varies, so an ecommerce enterprise with any budget will be able to fit our extensions into their financial plan. 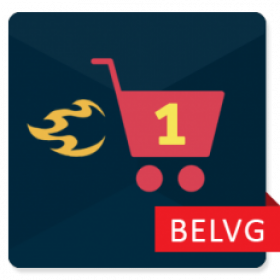 Yet have no doubts - our free PrestaShop modules are of the same quality as the ones purchased at BelVG. 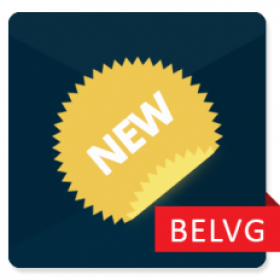 Rest assured that as you purchase or download any of the PrestaShop extensions from the BelVG store, you acquire a product of the highest quality and level of functionality. You can also expect compatibility with the latest platform versions as well as prompt updates in case of any new PrestaShop version releases. Together with each module comes a user guide that details the installation, deactivation and configuration as well as provide a detailed utilization instruction. Also, you can rely on one year of free PrestaShop module support, complete open source and thirty days money back guarantee. Moreover, there is always a Professional Installation option, where for a relatively small fee we perform the installation and configuration of the addon for you. 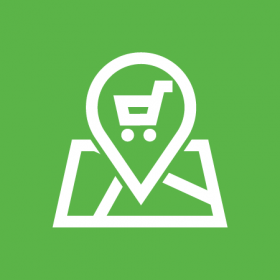 The Pre-order and Waiting List module is compatible with four PrestaShop platform versions - from 1.4 to 1.7 and each module version receives an equal share of attention from our support team and developers. Because we are not only successful ecommerce developers, but also genuine ecommerce enthusiasts. You will find at our store not only paid but also free PrestaShop modules and extensions. Free Promo Popup is a wonderfully functional module that will help you create a festive mood on the eve of any major holiday as well as offer your customers certain discounts or promo codes. Download the module and choose from 28 popup backgrounds, both holiday-themed and also plain that you can configure the way you wish. The pack of popup templates is constantly updated, usually before a major holiday or celebration. The admin is also given the capability to specify the frequency of popup appearances and how it appears. 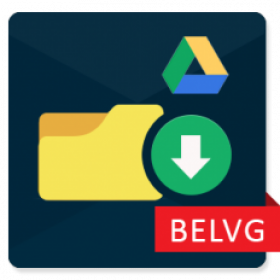 PrestaShop technical functionality and performance are not the only points of interest for BelVG team. As ecommerce developers with significant and manifold experience, we know that the store-front is as relevant as the product selection. 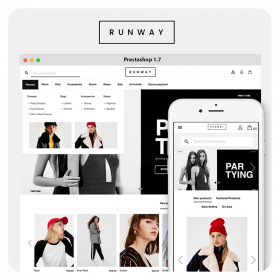 Therefore, over a period of many years we have created an outstanding collection of PrestaShop themes for stylish online shops design. 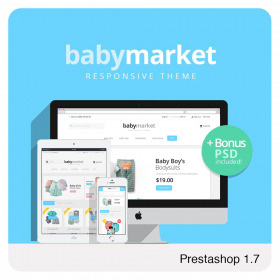 Discover a diverse range of thirty eight PrestaShop 1.6 and PrestaShop 1.7 themes at BelVG store. Each of them was designed and brought to life with the ultimate aim of providing visual satisfaction to your visitors and to improve their user experience. Bearing in mind how diverse the ecommerce world is at the moment, we never concentrated on creating PrestaShop designs for one particular industry. As a result, there are themes aimed at a variety of online stores - fashion, furniture and interior, food and restaurants, gifts, health & beauty, travel, pets and many more. Each of the designs has its own unique graphic and navigation elements that could help set you apart from your competitors. Sweett Prestashop 1.7 Responsive Theme can be rightfully considered the exemplary work of BelVG’s designers and user interface specialists. This light-colored and smart-looking theme was created with the aim of it being used for a sweet shop, but is so uniform it doesn’t have to be limited to sweets. The key design elements of the theme are Scroll Top, Quick-view module and the homepage slider, responsive with mobile devices and tablets. Another great theme available in our shop for a comparatively low price is Sellon Prestashop 1.7 Responsive Theme. The soft color pallet of this theme creates a flattering effect on the presented products, encouraging visitors to make a purchase. The theme also has advanced dropdown navigation capabilities. Yet the feature that makes this theme stand out amongst similar shop fronts at the Marketplace is the columns configurator module. As you click on the icon at the top-left corner, you change the category page columns arrangement. Obviously, such an opportunity to change the online store’s outlook is priceless. Download our PrestaShop theme, and in addition to a great design you will get guarantees of one year of free support, 100% open source and 30 days refund if you turn out to be dissatisfied with the theme. We also have a descriptive user guide compiled for each theme, describing the process of installation, compilation and custom configuration in great detail. And if you do not believe you can properly install and configure our PrestaShop theme, we will always be of your assistance if you need. 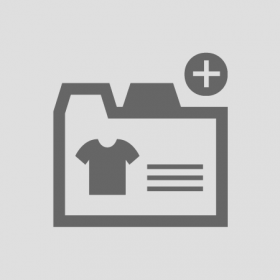 Just tick the Professional Installation option as you make a purchase and let our team take care of the proper configuration of the chosen theme for your webstore. Together with the uniqueness of our designs and technologies, we take pride in our cost-effective ecommerce packages. 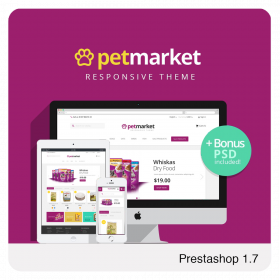 The larger share of our PrestaShop themes and modules cost below a hundred dollars, which is a very competitive and a sound price in the PrestaShop addons market. Moreover, we offer a significant amount of free modules and themes that were developed with the same consideration as the purchased one and are in no aspect inferior to them. Get a PrestaShop module or theme from BelVG and gain access to top-notch ecommerce technologies, design and user experience. We, in turn, offer consistent upgrades, reliable support and constant expanding to the current extensions list. 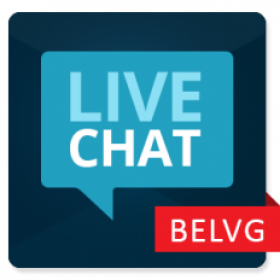 If you have any questions, please contact BelVG support team, and we will do our best to provide you with easily understandable answers.